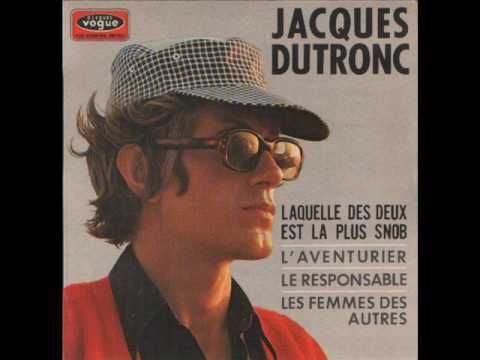 "Le Responsable" is a rock and roll song by French singer-songwriter Jacques Dutronc. It is one of the artist's best known songs, and it has been influential in the ye-ye musical genre. Allmusic has said that it is a "swinging go-go stomp featuring Dutronc in a full-on wild-man role and his backing band doing their best Rolling Stones impression" and "one of the all-time great French pop songs".